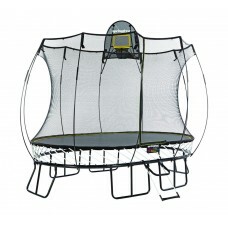 We engineered the safe, you engineer the fun! 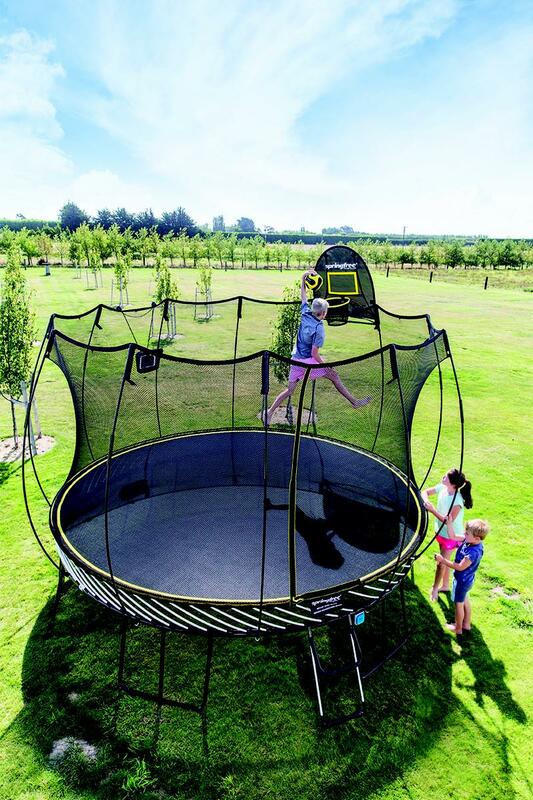 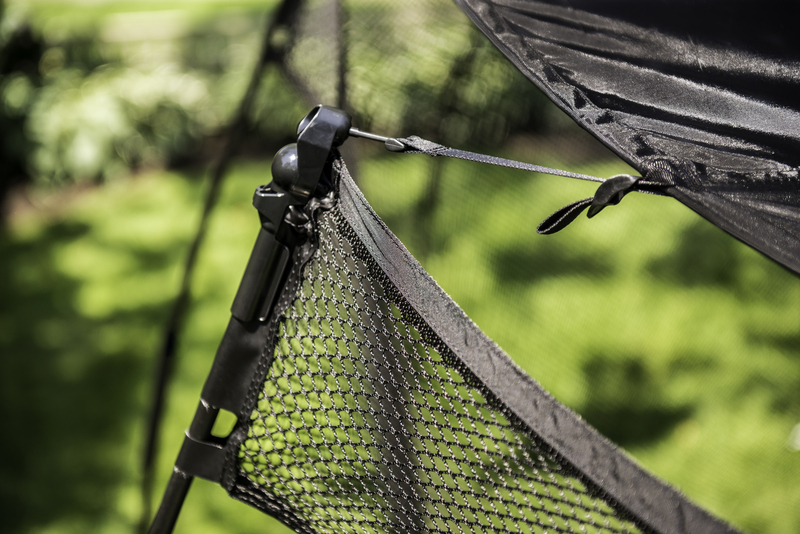 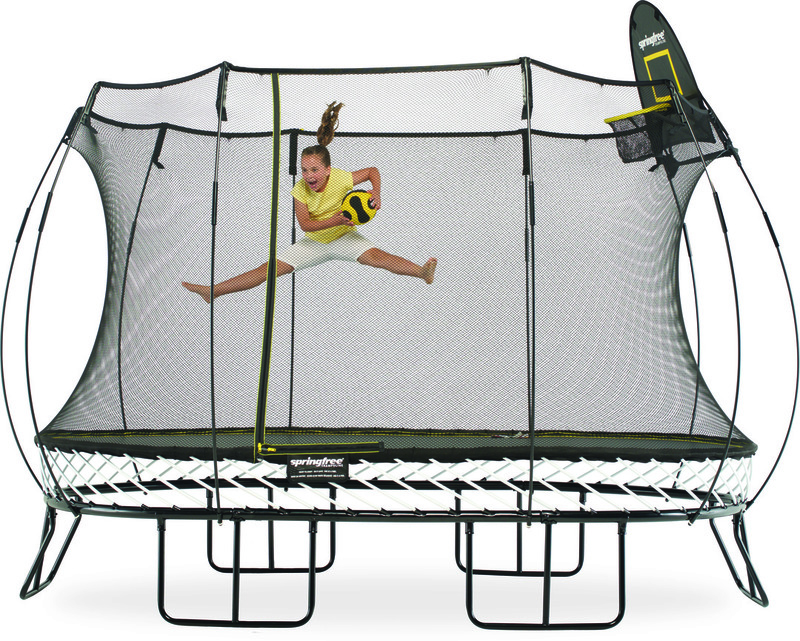 Our FlexrHoop adds a whole new element of fun to the trampoline. 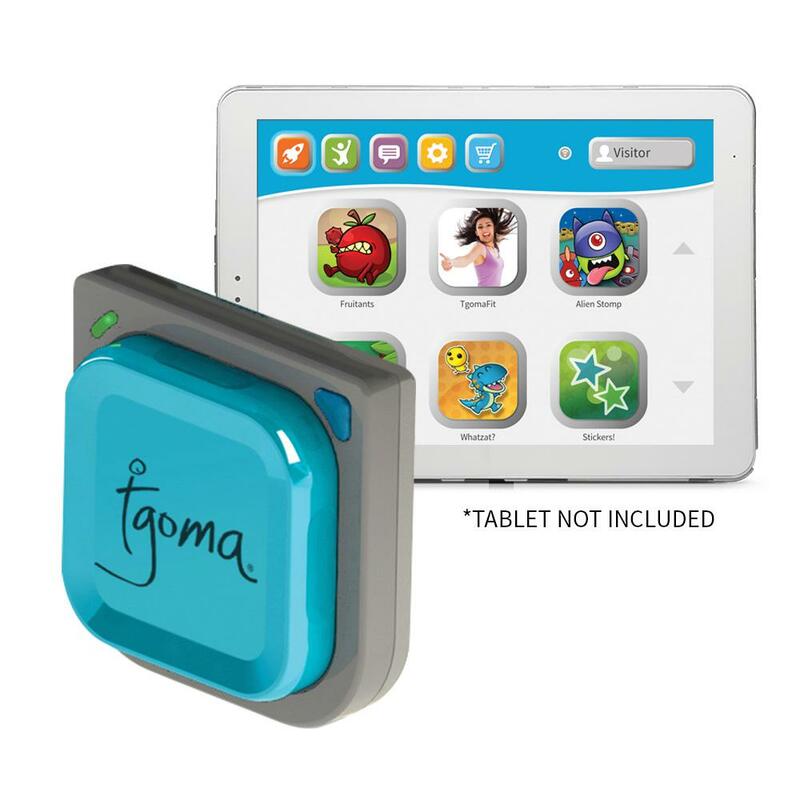 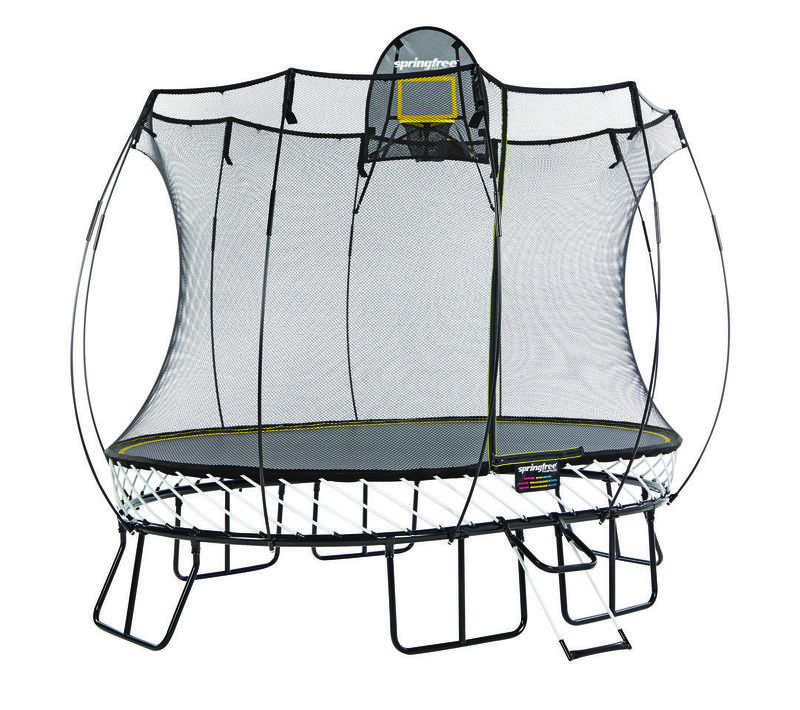 Great for kids (and adults) who want to practice their slam dunk! 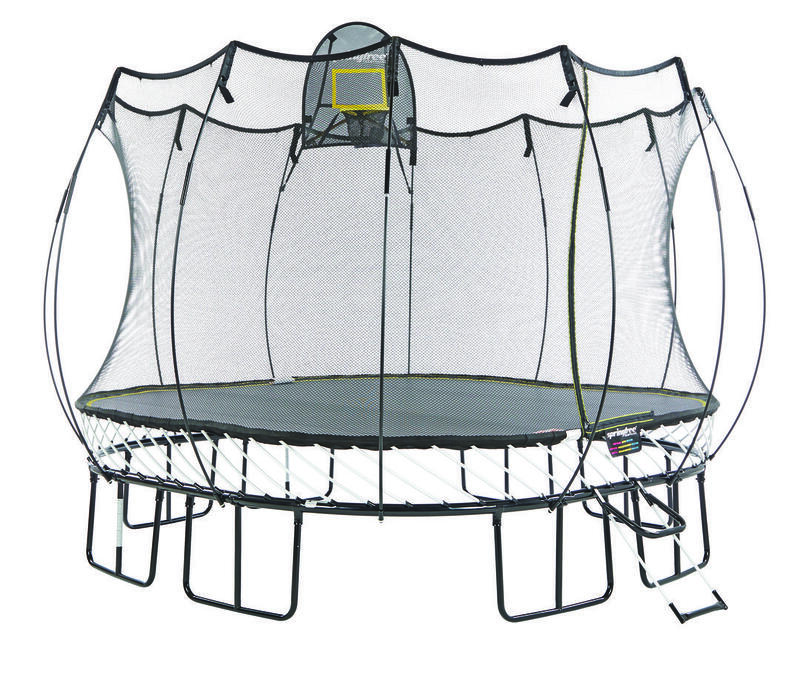 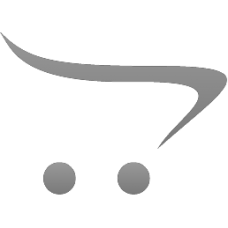 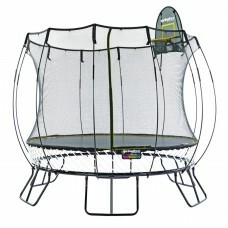 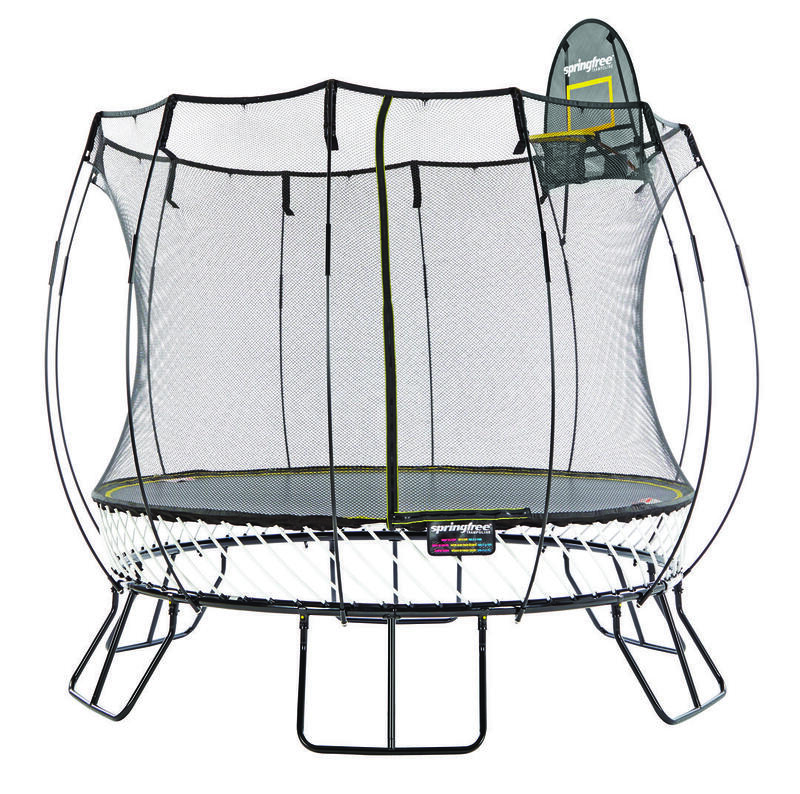 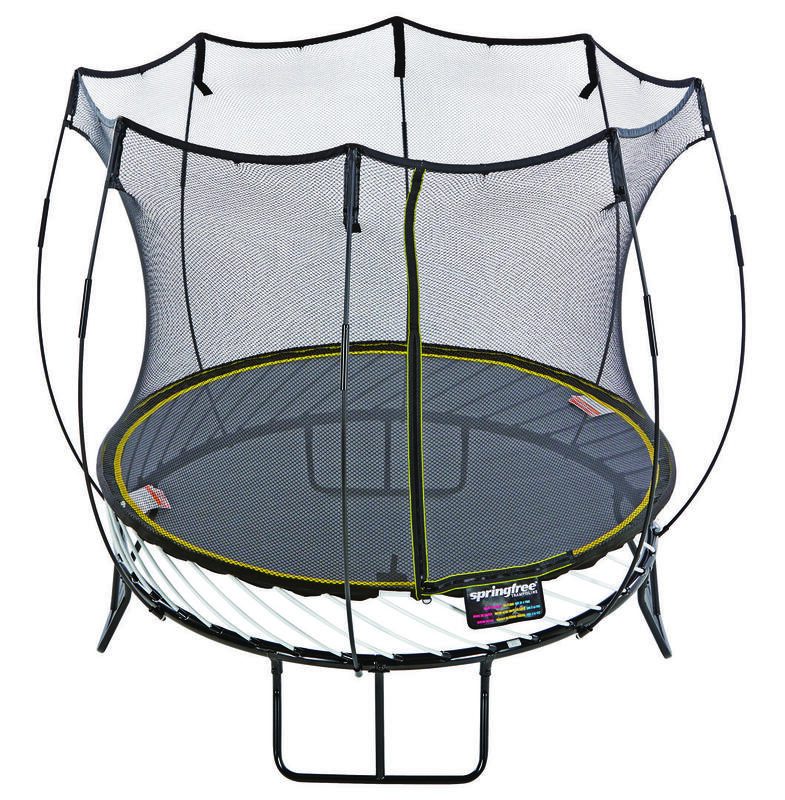 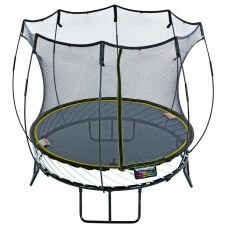 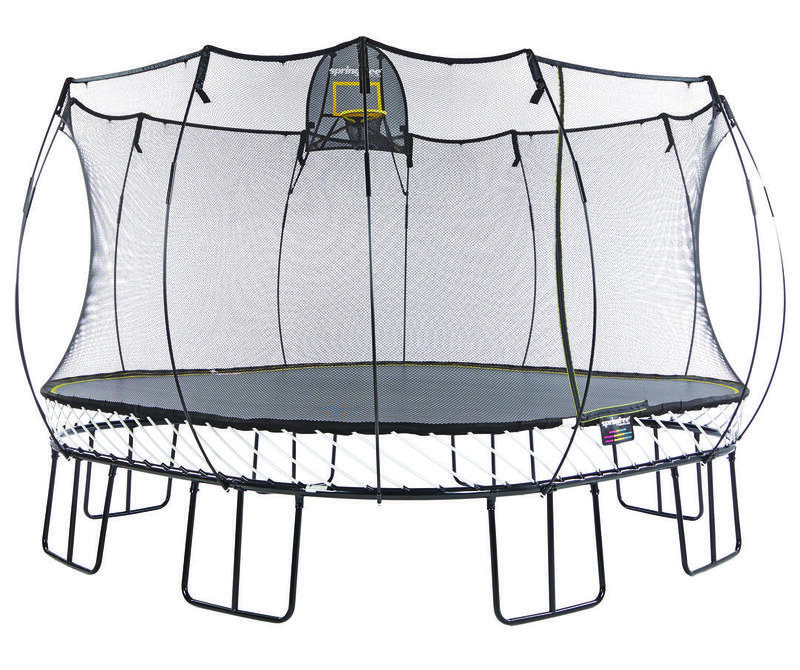 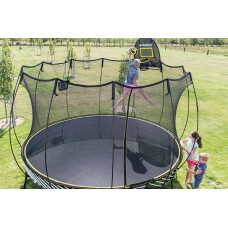 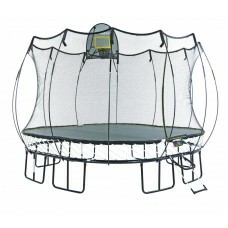 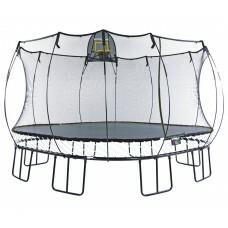 Allows for easier entry onto the Springfree Trampoline without introducing a hard surface near the jumping area. 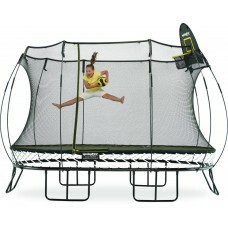 Comes with a lock to restrict unsupervised jumping.